Everything was good . Thanks to housekeeping staff for arranging all decorations in our room. Thanks to Reservation agent Anu for all assists with bookings. The individual cottages which gives privacy and luxury. 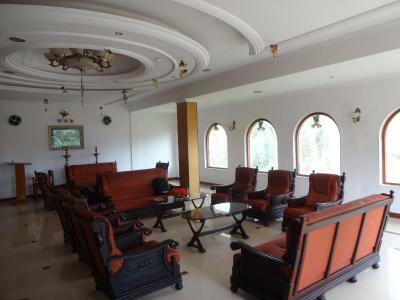 Heaters are provided in every room and it gets the water hot faster compared with other hotels in ooty. The view outside the cottage and location.Not far from the main city but yet quite. The price i paid around 7k for two nights.Check all the windows are closed properly when you check in . Sometimes it might be left unlashed. When you come outside the hotel take left and walk few mtrs you can find some small tea and snacks shop. 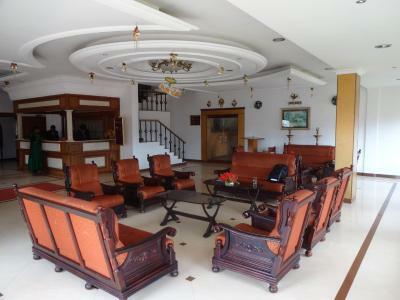 Hotel Lakeview This rating is a reflection of how the property compares to the industry standard when it comes to price, facilities and services available. It's based on a self-evaluation by the property. Use this rating to help choose your stay! 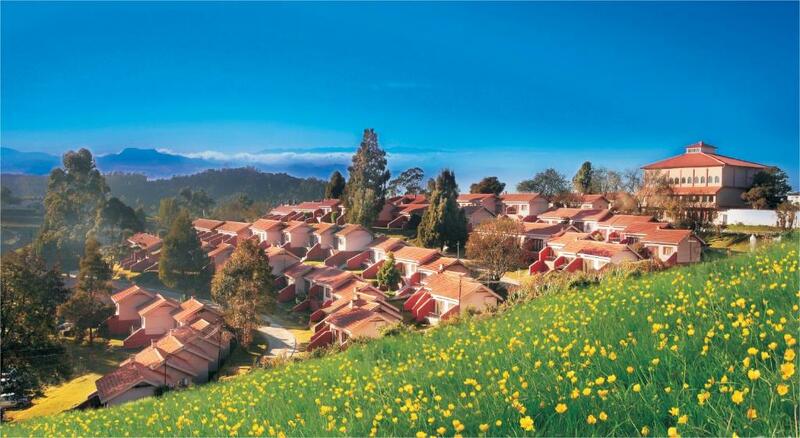 Set on the slopes of a hill, Hotel Lake View offers suites that overlook the valley. 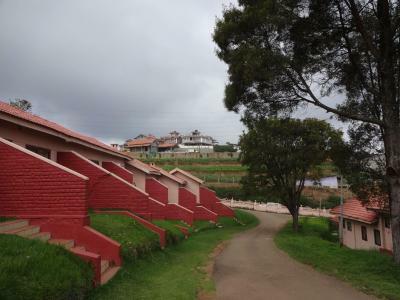 In Ooty, this resort features a restaurant, 24-hour front desk and free parking. Cozy suites at Lake View have private grounds and separate living area with its own fireplace. All are fitted with a TV and a private bathroom with shower facilities. Guests can go on a horseback riding trip, or have a relaxing barbecue on the field. 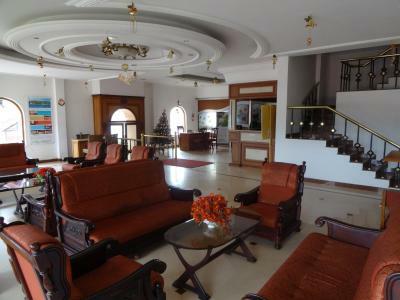 The hotel provides currency exchange services and has a tour desk to assist with travel arrangements. Available for all-day dining, The Supper Club serves a variety of Indian, Chinese and European dishes. Room service is also available upon request. 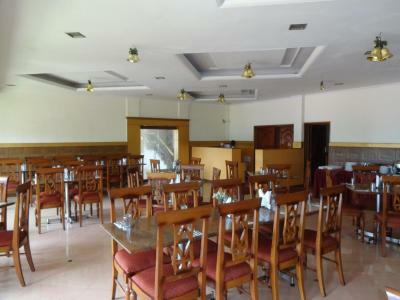 Lake View Hotel is one mile from Ooty Lake and 1.5 miles from Ooty Train Station. Coimbatore Airport is 53 miles away. When would you like to stay at Hotel Lakeview? Suite features private grounds and a separate living area with a fireplace. This double room features a balcony, fireplace and private entrance. House Rules Hotel Lakeview takes special requests – add in the next step! Hotel Lakeview accepts these cards and reserves the right to temporarily hold an amount prior to arrival. Please note that out of 17.65% tax, 12.50% will be charged based on the published tariff. Staff only want tips. They are not prepared to work. Bedsheets were very old. Stained and few torn from the inside. Need to raise the quality of bed linen and towels. No other restaurants near by. Overall Maintenance of the Cottage was not good. There was nothing good except the location. The Rooms were not comfortable well maintained. 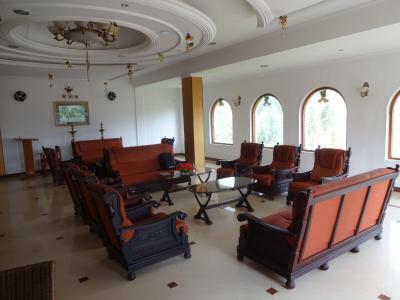 With this property and at a location so beautiful one can do wonders why the hold up I can't understand, 10 folds is the room for improvement, it can just get into a star class resort .